In metrology, the most important consideration is the quality of the fundamental measurement. 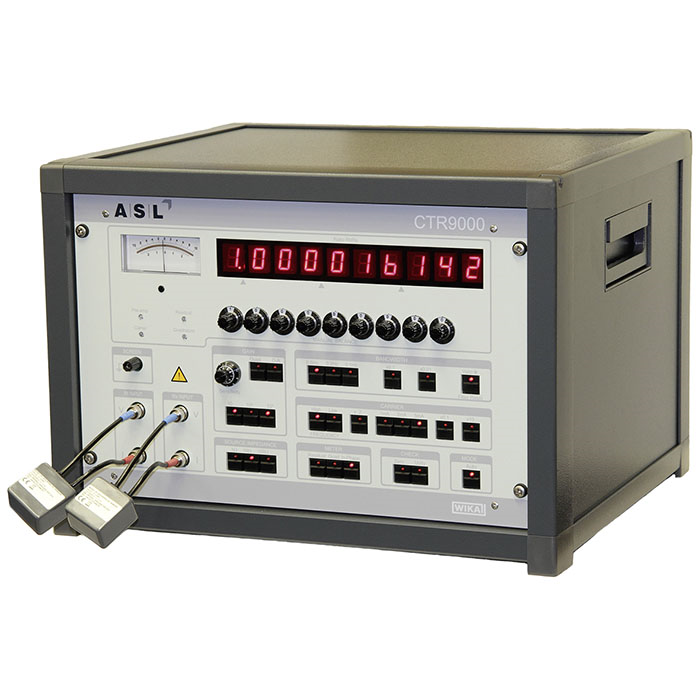 The bridge technology from ASL represents the peak of performance in resistance thermometer measurement. It exploits the inherent advantages of AC bridge technology to maintain repeatable measurements of highest precision under practical operating conditions. 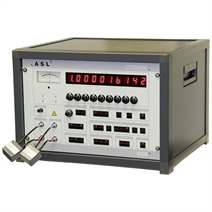 The model CTR9000 primary-standard resistance thermometry bridge is designed specifically for resistance thermometry to provide the best possible accuracy. The 25/30 2) Hz or 75/90 2) Hz operating frequency provides fast, continuous measurement with high immunity to thermal EMF errors and supply frequency noise sources. made using DC technology with slow current reversal. These benefits are inherent to the fundamentals of electrical measurement and not just the implementation.